The Hollywood Reporter brings word that Luis Gerardo Méndez (Club of Crows, Time Share) will be joining the new Charlie’s Angels movie, co-written and directed by Elizabeth Banks (Pitch Perfect). Méndez will play a character called The Saint in the reboot from Columbia Pictures. The actor and producer’s prior TV and movie credits include Cantinflas, Time Share, and Club of Crows. He recently finished production on the drama Bayoneta, and will star 2019’s comedy-drama Murder Mystery alongside Jennifer Aniston and Adam Sandler. RELATED: Production Begins on New Charlie’s Angels Movie! Sony previously announced that the new Charlie’s Angels film, starring Kristen Stewart (Personal Shopper), Naomi Scott (Power Rangers) and Ella Balinska (Casualty), will arrive in theaters on September 27, 2019. Doug Miro and Carlo Bernard (writers and producers for the Netflix series Narcos) co-wrote the script for the film. The new Charlie’s Angels also stars Patrick Stewart and Banks who are both reportedly playing the role of “Bosley” in the series. How that will work remains to be seen. The franchise began with a TV show that ran from 1976-1981 starring Kate Jackson, Farrah Fawcett, Jaclyn Smith and Cheryl Ladd. There were two films, Charlie’s Angels in 2000 and Charlie’s Angels: Full Throttle in 2003, starring Cameron Diaz, Drew Barrymore and Lucy Liu. The sequel added Demi Moore. The Charlie’s Angels reboot will be produced by Banks and Max Handelman via their Brownstone production company along with Elizabeth Cantillon and Doug Belgrad who is co-financing through his 2.0 Entertainment banner. Andrea Giannetti will oversee the film for Sony. 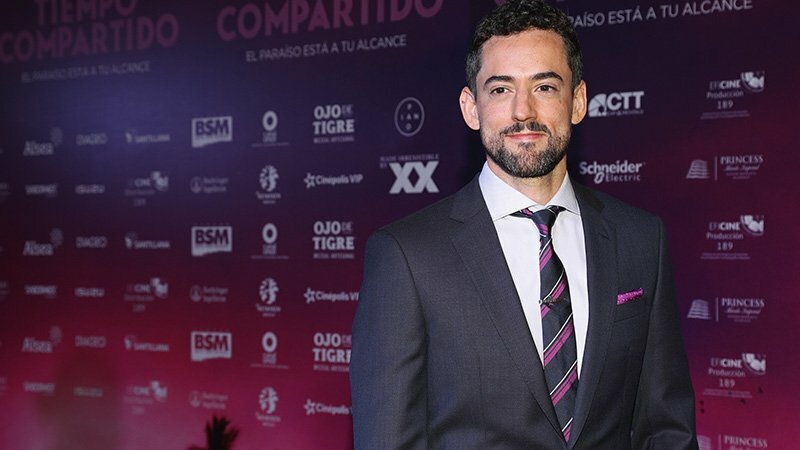 The post Luis Gerardo Méndez Joins Elizabeth Banks’ Charlie’s Angels Film appeared first on ComingSoon.net.